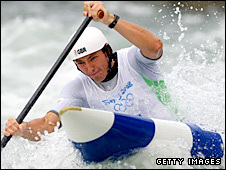 Olympic silver medallist David Florence will become the first slalom canoeist to compete in two international events, at this month's European Championships. Florence, 26, who has his sights on two medals at London 2012, will compete in the canoe single and double (with Richard Hounslow) in Nottingham. 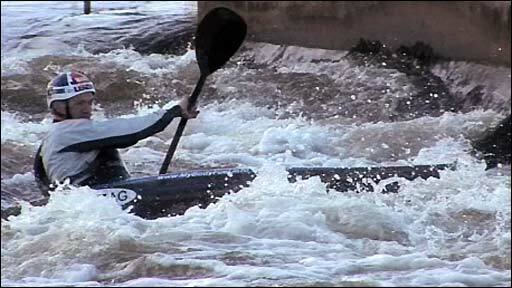 But Olympian Fiona Pennie misses out on a kayak single place after finishing fourth in the weekend qualifying event. Campbell Walsh gets a chance to defend his European crown in the kayak single. The squad named on Wednesday is expected to compete throughout the season, culminating with the World Championships in Spain in September. Will Florence win two medals in Nottingham? What about at London 2012?